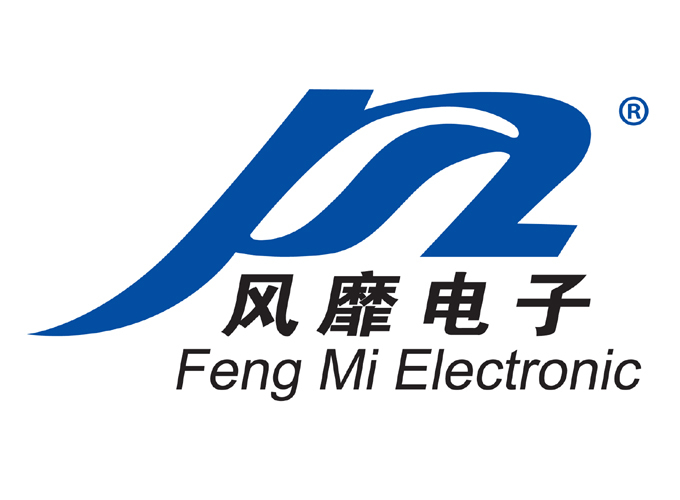 ”FENGMI electronic , popular the world”. When talking about FENGMI, When it comes to FENGMI, the famous slogan in the leather industry will blurt out. Founded in 1990 s, the enterprise FENGMI come from the land of fish and rice of Changzhou, after more than 20 years of industry accumulation, the company set up when operating income is only 56000 yuan. All the way from scratch, triumphantly, become the China leather machinery industry largest scale, most complete product varieties and series of high-end brand in the world. Just a few short years, the development of FENGMI surprised the world , leather measuring machine series products the market share of domestic first, the second good result leather spraying machine product sales. Since 2008, leather machinery industry fell into the unprecedented difficult times, a precipice type slide, but China FENGMI upstream, shine brilliantly: exports decline in the industry to double-digit but achieve double-digit growth, the main operating indicators continue to maintain the industry first, not only enhance the brand reputation of the FENGI in the world again and strength, also accelerated the pace of moving towards world-class high-end brands. "FENGMI “the two word is not only a representative of industry leading brand, more represents the good faith as this, independent innovation and hard work of enterprise culture, embodies the popular explorations has gone, but the essence of avenue, eventually succeed." FENGMI,represents the image of China's independent equipment and leading the development of China leather machinery industry brand, build the core value of what kind of? 1, Control technology has been the difficulty and the bottleneck, leather machinery in constant efforts to research and development, the technology has been mature and stable, get the industry recognition. 2, industry standards, rooted on five continents. As the earliest leather machinery enterprise to go out, is popular the product had a foothold in five continents, a number of fashionable people, a number of FENGMI "national agent", all kinds of sales service and technical leather has also blended in overseas. Set foot on a new journey ,FENGMI,will be more efforts to become a factory strives for perfection, to provide customers with the best solutions and valuable creativity of leather machinery enterprises.